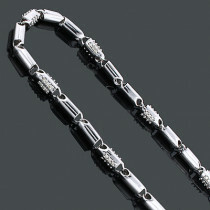 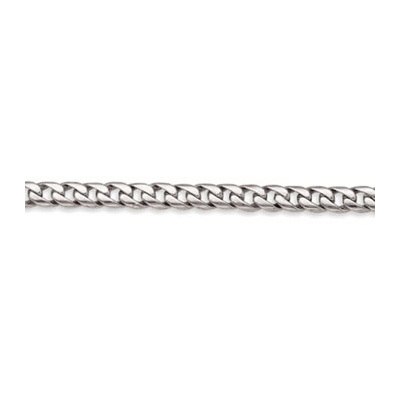 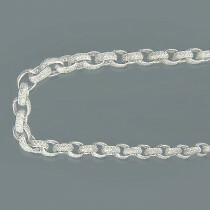 This 14K solid white gold Miami Cuban Link Chain is presented in the lustrous 14K white gold topped off with a professional bright polish. 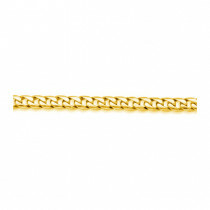 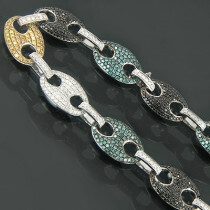 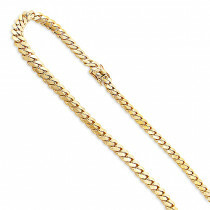 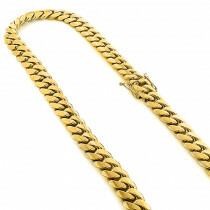 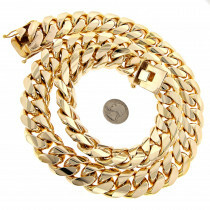 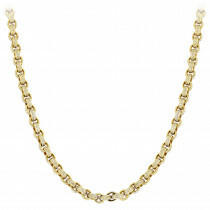 This luxurious solid gold Miami Cuban Link curb chain is 30 inches long, 8 mm wide. 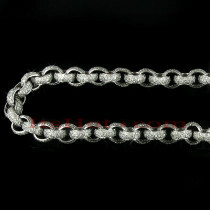 It's also available in different chain lengths. 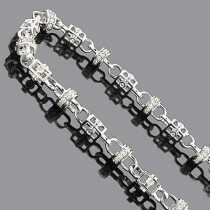 a rather mighty chain but I love it!I like massive jewelry!